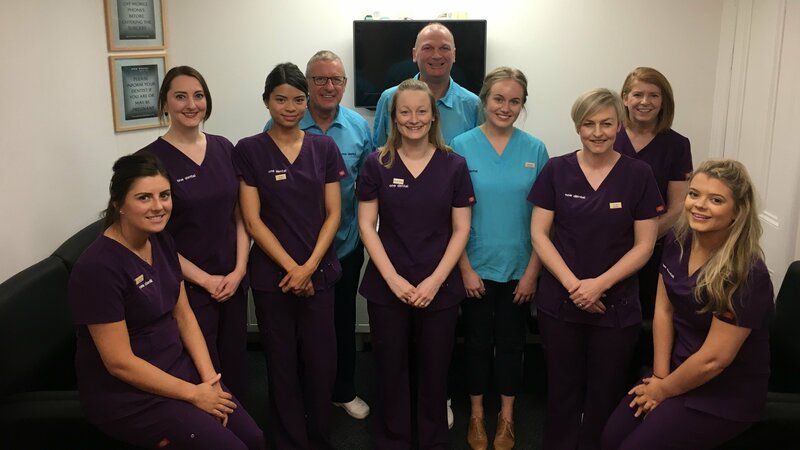 One Dental Practice currently has 4 dentists: Graham Rutherford, Millar Hunter, Rachel Earith and Meaghan Shankland. We also have a part-time dental hygienist, Elma Beaton, and a fully qualified and registered nursing team. Graham graduated from Glasgow University in 1982. 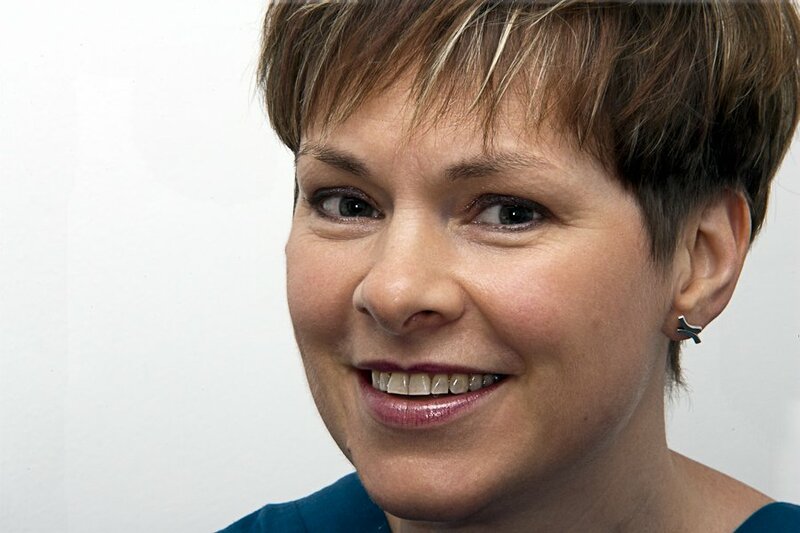 He has practiced in Inverness since qualification, establishing One Dental Practice in 1987. Graham has a keen interest in restorative and cosmetic dentistry having attended post-graduate courses in Europe and the USA. He has also served on several local professional committees and has a strong commitment to the raising and maintenance of professional standards. Graham is married with 3 grown-up children, has 2 grandchildren and 1 dog. He loves football and enjoys golf, gardening and DIY. Millar graduated from Glasgow University in 1984. He worked in the Dental School before moving to Inverness in 1985. He then established the Practice along with Graham in 1987. 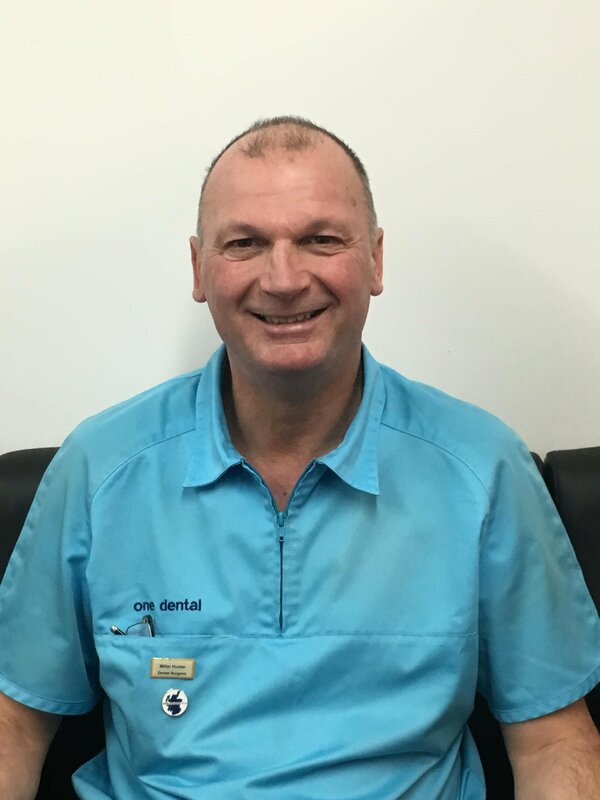 Millar’s interests within the profession are in preventative family care, and a special interest in tooth space restoration including implants and intravenous sedation. He is a member of the Society for Advancement of Anesthesia in Dentistry. 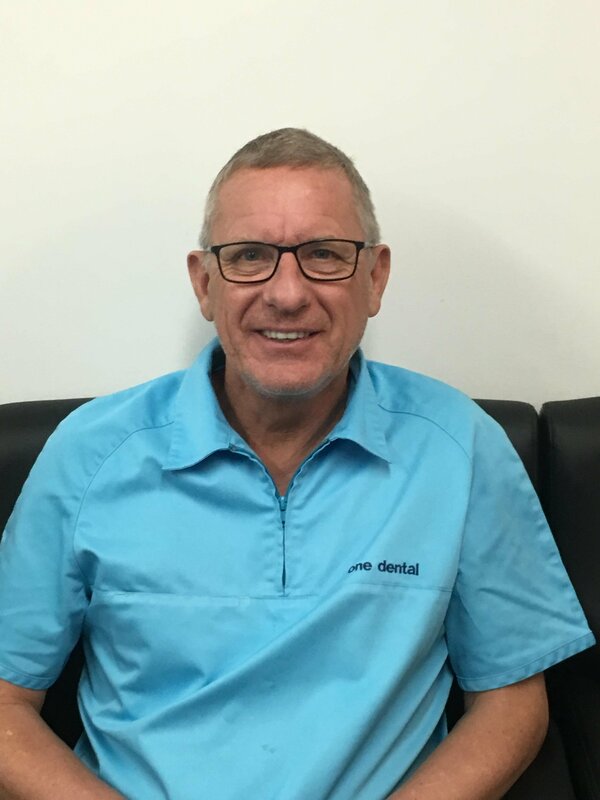 Outside of dentistry, Millar is married with 2 sons and enjoys skiiing, fitness and playing golf. Rachel graduated from Glasgow University in 2016. 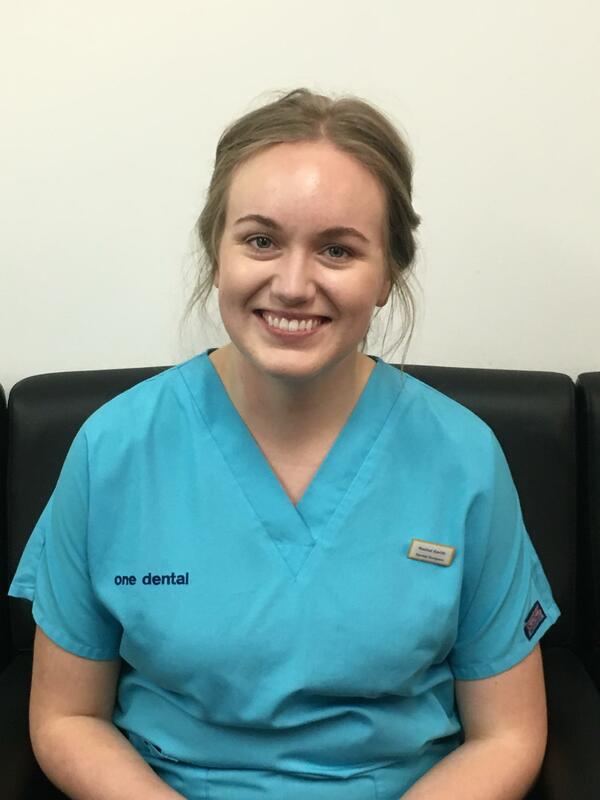 After graduating, Rachel completed her VT year in Nairn, before joining One Dental as an Associate Dentist in summer 2017. Outside of the practice, Rachel enjoys socialising with friends and hillwalking with her partner Greg. 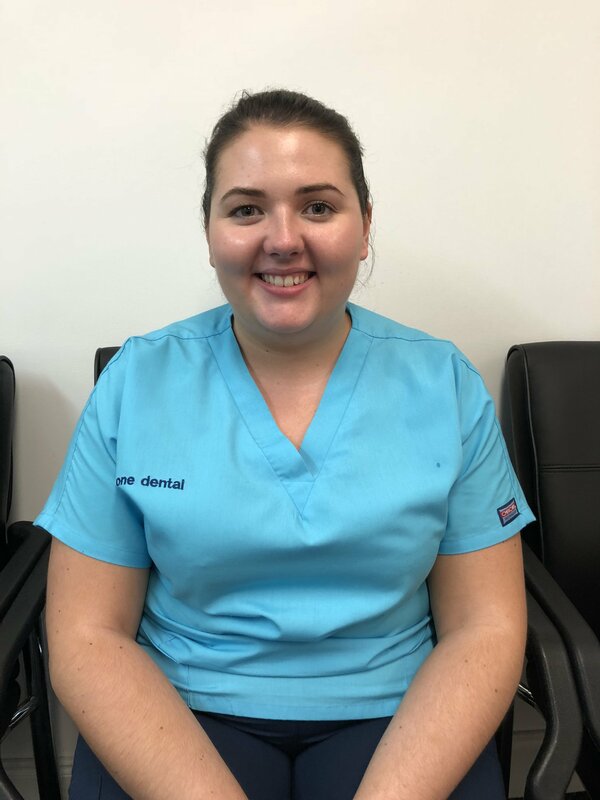 Meaghan has recently graduated from Glasgow University in 2018 and is currently in the middle of her VT year with the Practice. In her spare time, Meaghan enjoys cooking, reading and travelling. Elma graduated from Edinburgh in 1988 and has been apart of our team for over 10 years. Elma is passionate about helping people maintain a healthy mouth and also enjoys the challenge of helping people to stop smoking. Outwith the practice Elma is a keen baker and enjoys spending time with her 2 children and socialising with friends.